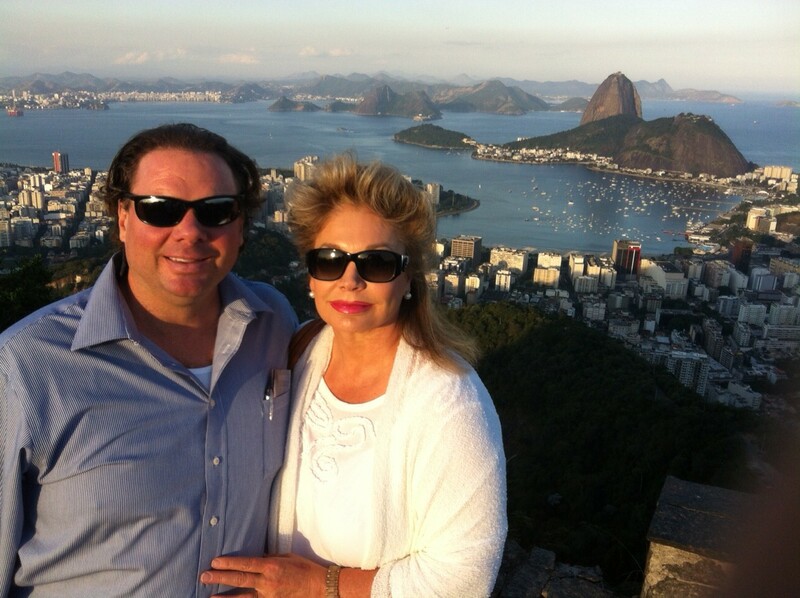 I am back home again and beyond thrilled to tell you about the successful launch of LipSense in Brazil. Brazil is a magnificent country filled with beautiful women interested in products and a career that really works … a perfect fit for SeneGence! 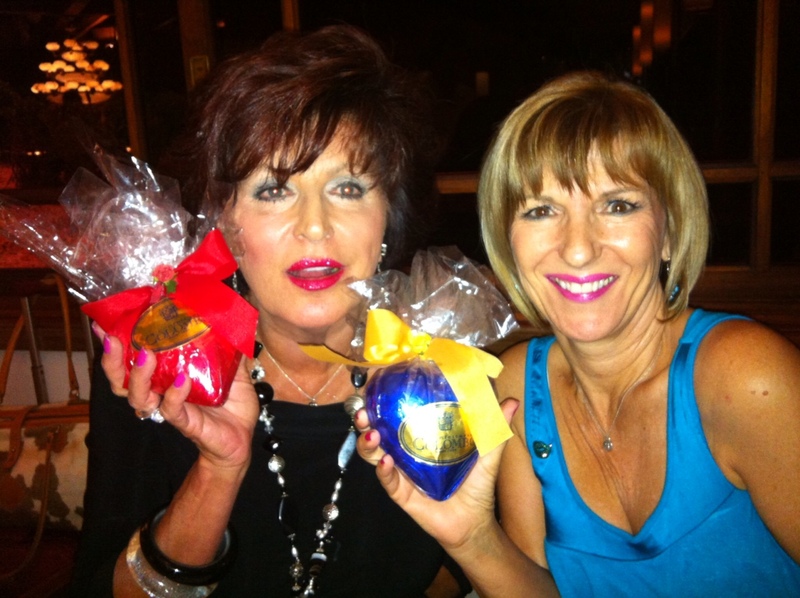 Pamela Bennett and Jeri Taylor-Swade had the unique opportunity to join me in spreading the word about the long-lasting, anti-aging benefits of LipSense to the women of Brazil. 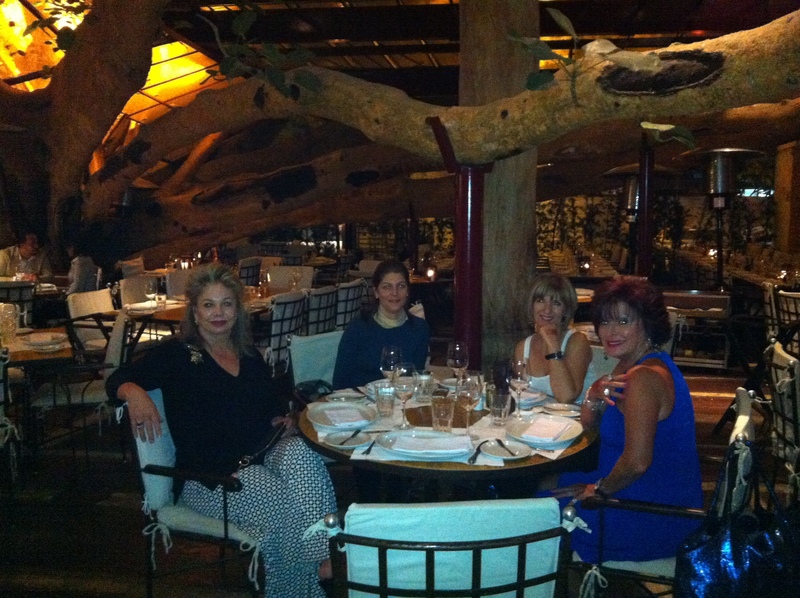 Here is Pamela, Jeri, myself, and Anna, who is our very first Brazilian Distributor, out to dinner under a famous 220 year old fig tree. This was a truly beautiful setting for a meal. In addition to Sao Paulo, we also got to visit beautiful Rio de Janeiro, and some possible locations for future LIPS Trips. 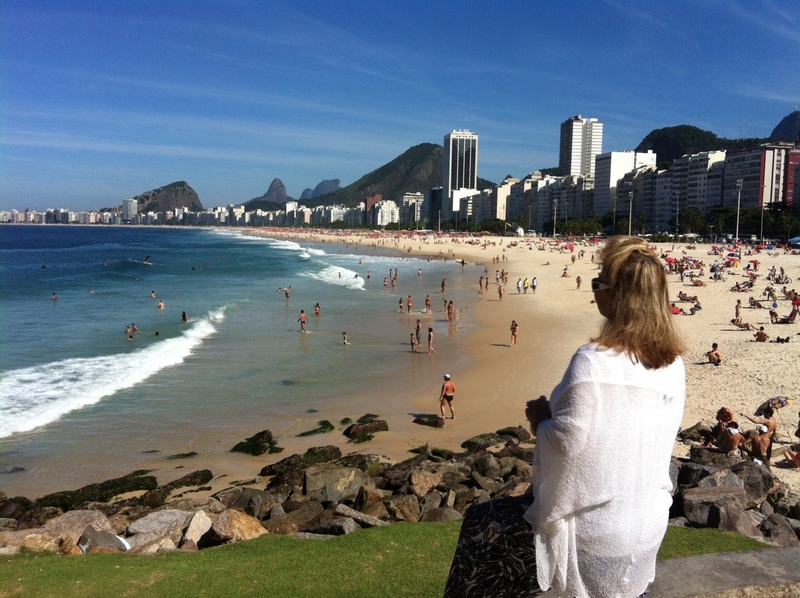 Rio was gorgeous, with amazing sea views and pristine beaches, I definitely would not mind visiting again! Rio also had amazing architecture and wonderful shopping. 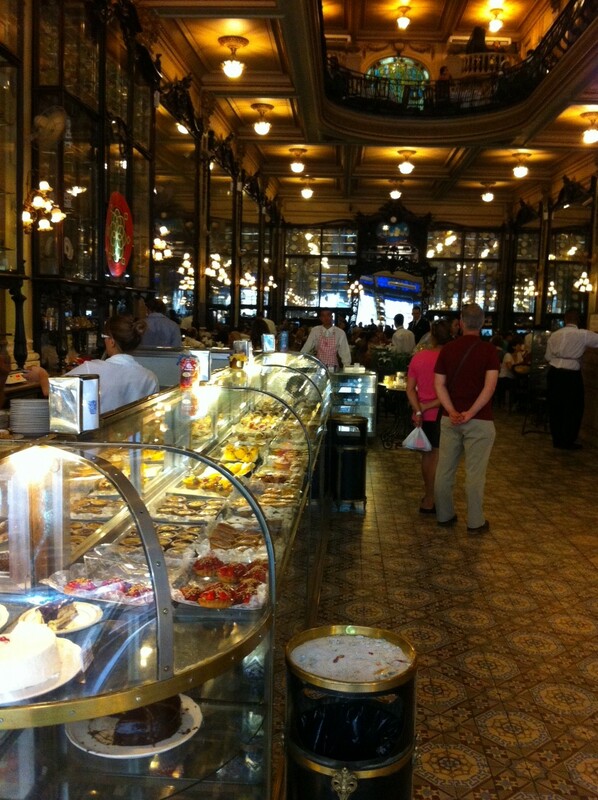 This Confectionary was an especially beautiful shop where we enjoyed some incredible Brazilian sweets. In addition to all the fun and beautiful scenery, we were blown away by how enthusiastically the Brazilian women signed up to become new Distributors. 122 new Distributors signed up in just four days, which is a new company record! These smart ladies know a great opportunity when they see one, and we are excited to welcome each and every one of them into the SeneGence family. 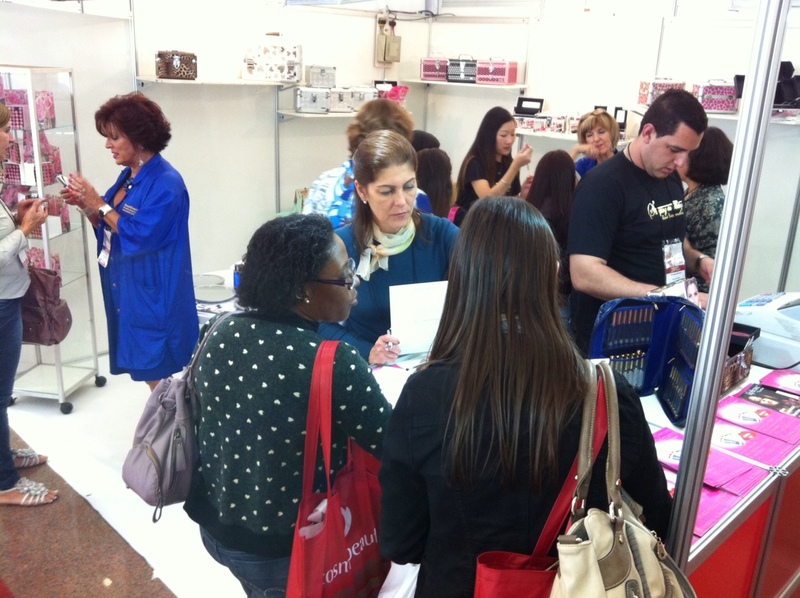 Here is some of the action, sharing products and signing new Distributors, at our booth at a beauty expo. It was a joy being able to work with people from a different area of the world to achieve one common goal: to spread the word about the amazing benefits of SeneGence products and career. 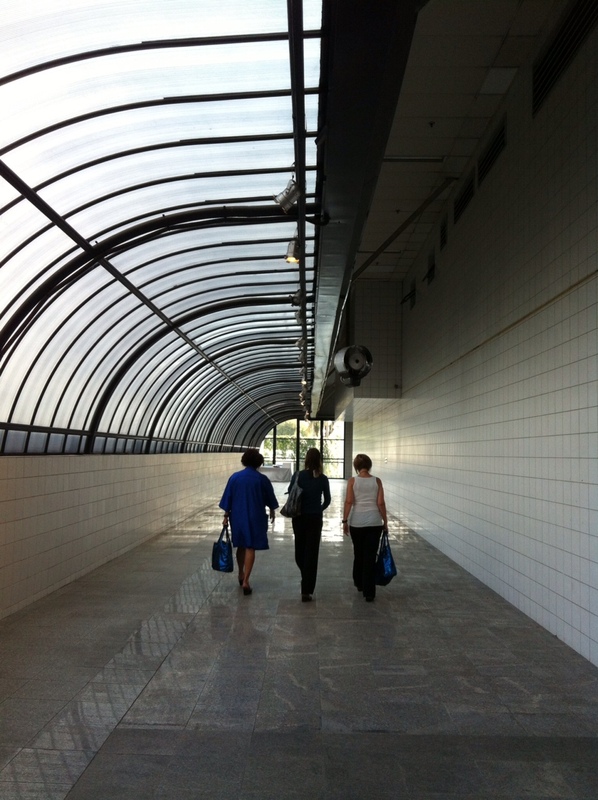 Here’s a great photo of Pamela, Jeri, and Anna, walking side-by-side. We captioned this picture “Leaders Around the World: Three Ladies, Two Countries, One Mission”. Brazil has already turned out to be a booming success, and we cannot wait to witness its further growth! Are you or do you know someone in Brazil or another country who would like to join us on this amazing journey? Please contact internationalinquiries@senegence.com for more information. The Brazilian LipSense launch is off to a phenomenal start! We are so excited to introduce LipSense Long-Lasting Lip Color to all of the beautiful women here (and beauty is everywhere in this country!). It has truly been a pleasure working hand-in-hand with Queen Jeri Taylor-Swade and Lady Pamela Bennet, showing off LipSense’s amazing staying power. Here is a picture of the ladies on the way to day one of the LipSense launch. We are so excited to have welcomed several new Brazilian Distributors (in fact we signed up 4 newbies in our first 2 hours!) 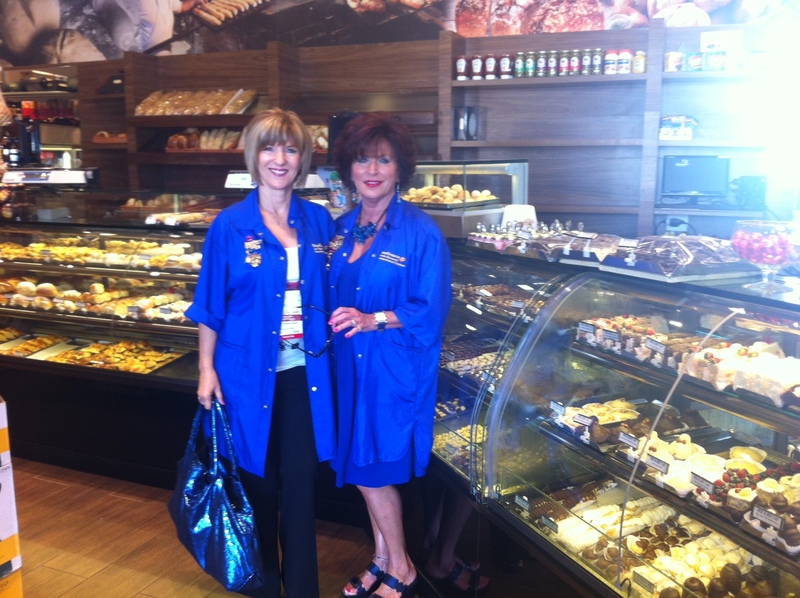 Here is the very first Brazilian Distributor, Anna, who is shown facing the camera next to Pamela. Brazilian women love LipSense (what woman wouldn’t!) for its water-proof, budge-proof, smudge-proof, and anti-aging benefits. 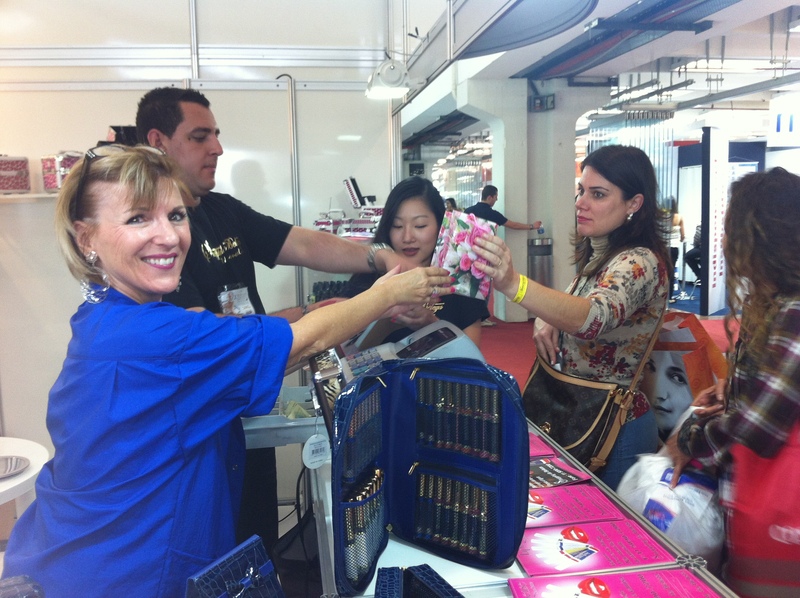 Here is a picture of Jeri having a blast sharing LipSense with Brazilian Customers. 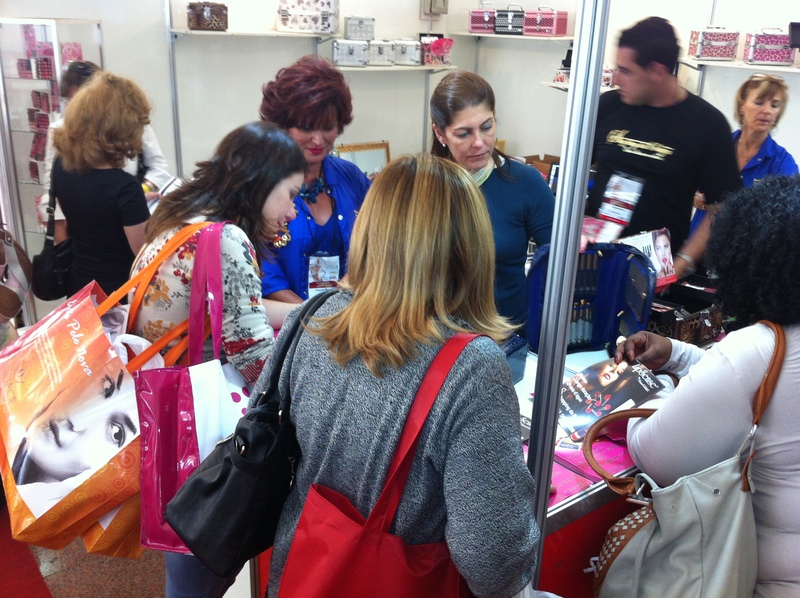 We can already tell that our Brazilian Distributors will be successful in their SeneGence Careers. 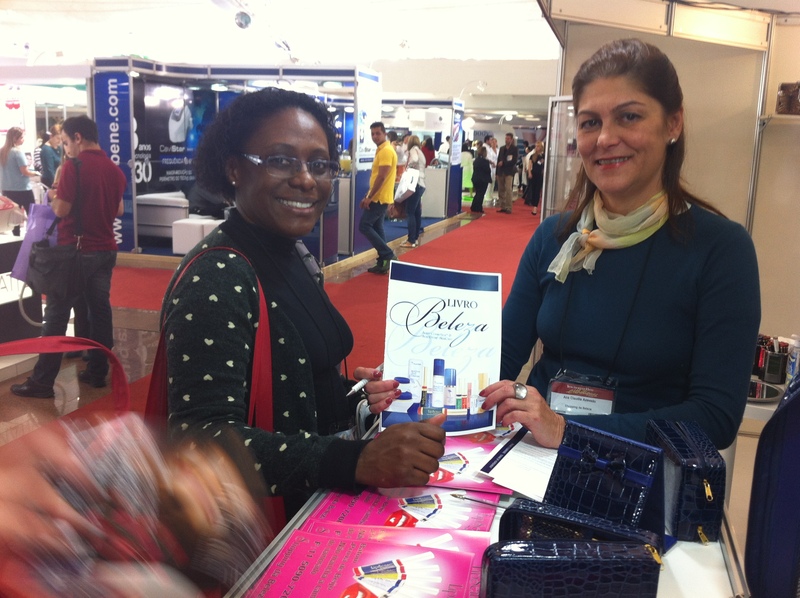 Here is Brazilian Distributor Anna, already signing new Distributors! 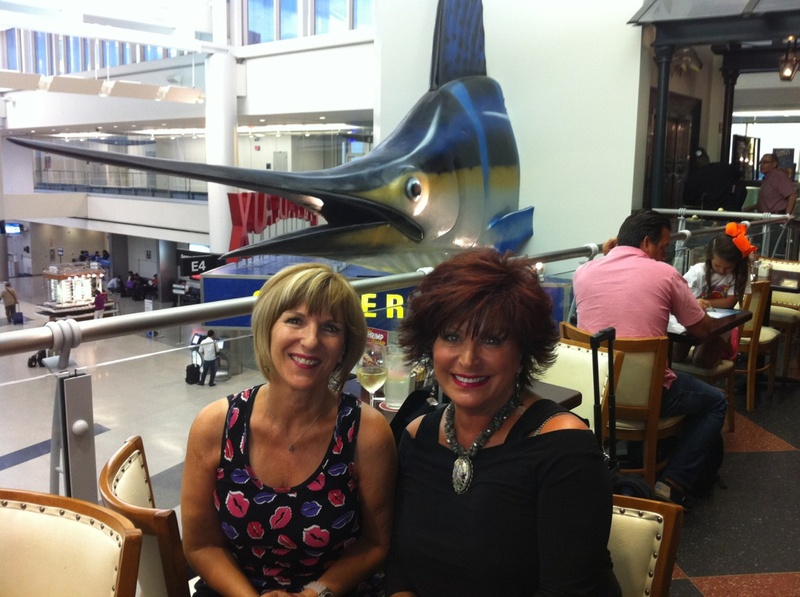 We are thrilled with the LipSense launch so far, stay tuned for more Brazilian adventures! Hello everyone! This week, I am in a global state of mind. As I prepare to officially launch LipSense in yet another country, I am reminded of all the ways in which we can be touched by and touch others living in different areas of the globe, without leaving home. We have made so many wonderful connections through SeneGence with people all over the world, even when We are still here in the United States. From the beginning SeneGence has provided opportunities on so many levels to constantly live in a global state of mind. For instance, we have employees on staff that represent 8 countries from around the world. 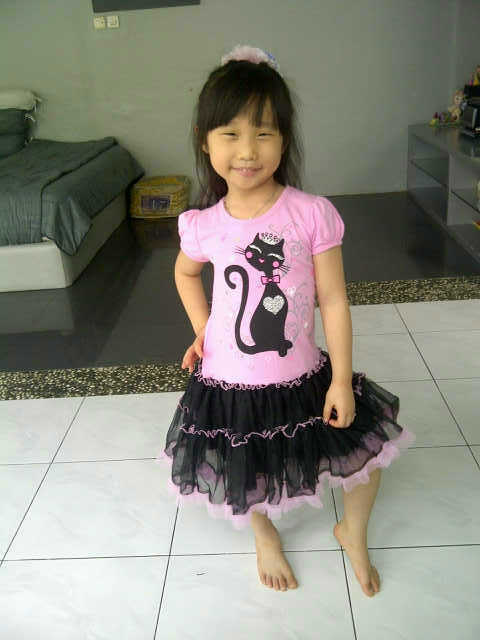 And here is a darling picture of our little princess Dyrensia, William’s friend from around the world, who is the lovely daughter of Dicky and Irene, head of LipSense Indonesia. She is wearing the princess dress that Ben enclosed for her in the Indonesian SeneGence shipment. Wouldn’t it just be fun to watch unfold if Ben had a little girl? He would constantly spoil her with princess wares and treats! ​Little Dyrensia is coming to visit us for a couple of weeks over Christmas this year. It’s so nice to ​make global connections and be able to communicate with friends across the world, all while you ​ (we) contribute to the welfare of families around the globe. ​Of course I love to travel, and share SeneGence products and a career that really works with ​women and men all over the world, but I still do miss certain things when I leave. My sons, Alan ​and William, are at the top of that list; it’s hard to leave my boys. And then there are the little things, like my fresh ​flowers and tea next to my bed every night. 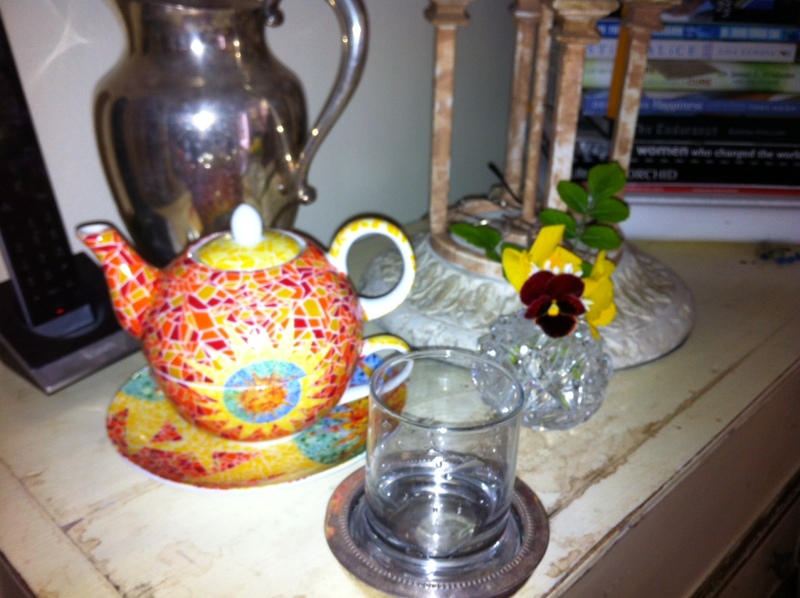 My gorgeous teapot is from an Italian Monastery ​in the mountains, and my beautiful flowers are hand-picked for me by our Chilean House Manager-just more ways I am reminded everyday of this world’s wonderful global variety! touched by global influences around the world. ​On that note, I am so excited as I prepare to leave for Sao Paulo, where Ben, Queen Jeri Taylor-​Swade, Lady Pamela Bennet and I will officially launch LipSense Brazil!